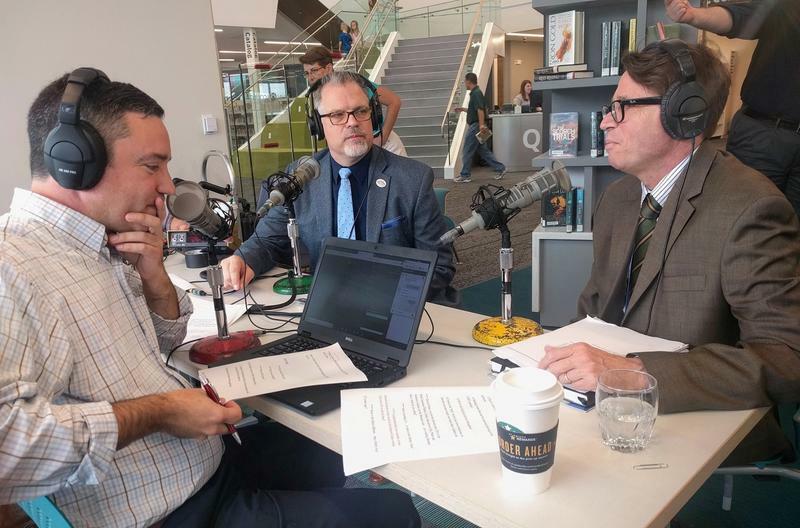 Brian Ellison is host of the podcast Statehouse Blend Missouri and regular substitute host of Central Standard and Up to Date. 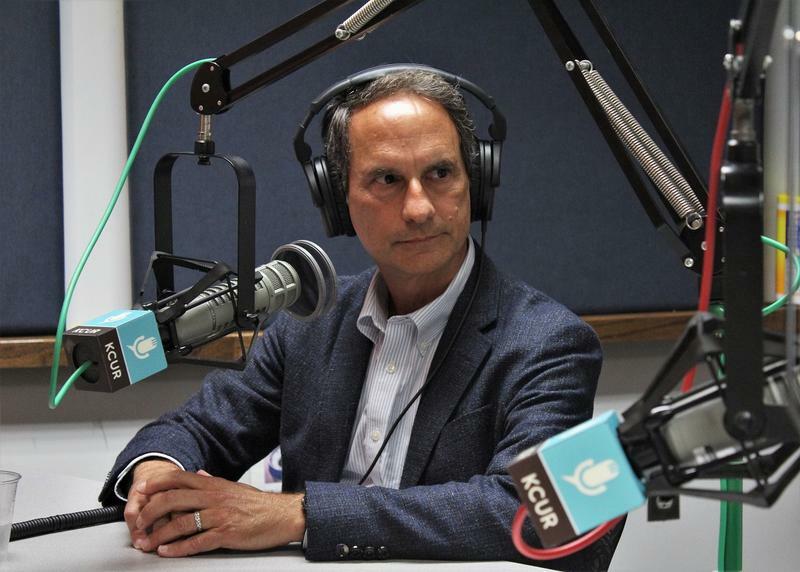 He also contributes to KCUR news coverage, including political reporting, anchoring election night broadcasts and conducting interviews for the "Innovation KC" series. 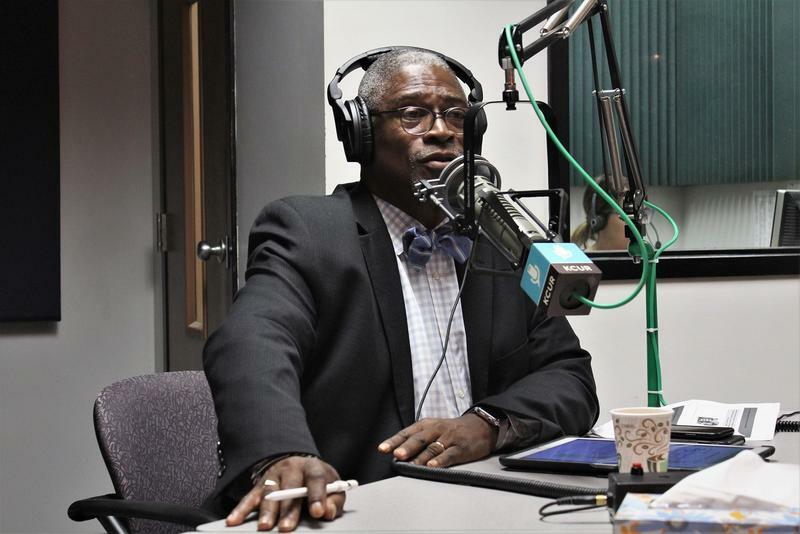 He has served in a variety of roles at KCUR since 2008, including as a producer of Up To Date and The Walt Bodine Show. An ordained Presbyterian minister, Brian served as pastor of Parkville Presbyterian Church for 13 years and now is executive director of the Covenant Network of Presbyterians. A graduate of Harvard University and Princeton Theological Seminary, he is also a freelance writer and an adjunct instructor in preaching at Saint Paul School of Theology. The influence of money in today's politics is undeniable, in Missouri and everywhere else. 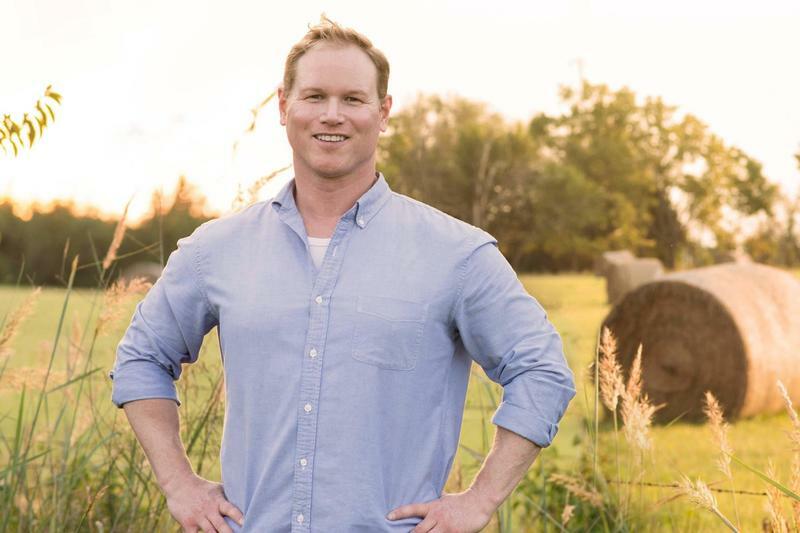 We explore campaign contributions, PACs, "dark money" groups and more, not only in big races like the U.S. Senate race between Claire McCaskill and Josh Hawley, but also in tight local races like the fight for the Missouri Senate seat in Platte and Buchanan Counties. 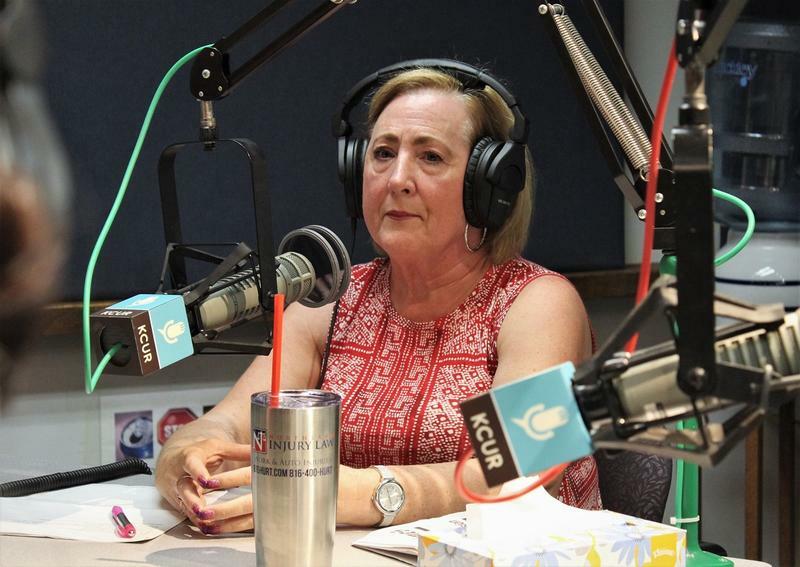 We talk with Republican Tony Luetkemeyer and Democrat Martin Rucker, and St. Louis Public Radio's Jo Mannies. Segment 1: From the tree to the pie, we learn about the past, present and future of apples. Fall is quickly approaching and many crops are ready for harvest. On this segment we talk with a relative of Johnny Appleseed about all things apples. Segments 2 and 3, beginning at 14:56: Sometimes food is worth the trip, and sometimes it is best to stay close to home. Seg. 1: Missouri Still A Center For Meth. Seg. 2: Options For Seniors Who Cannot Live Alone. Segment 1: Methamphetamine epidemic of the 90s hasn't gone away in Missouri, it's gotten worse. The final slog to the November elections is underway, and Missouri's already wild political year holds the possibility of getting wilder yet. As Democrat Jason Kander pivots from the state and national stage to a Kansas City mayoral run, we get his assessment of the state of Missouri politics. We recap the primary election's top story, the overwhelming defeat of the anti-union "Right to Work" law. And we take a closer look at November's top race: the battle between Claire McCaskill and Josh Hawley that could determine control of the U.S. Senate. Seg. 1: How Safe Is Kansas City From Catastrophic Flood? Seg. 2: The Modern Role Of Libraries. Segment 1: Twenty-five years after the "Great Flood of 1993," is Kansas City any safer? Seg. 1: Kansas City Mayor Defends Pre-K Sales Tax. Seg. 2: Is Kansas Swimmer Olympic Bound? Segment 1: If approved, the proposed 3/8-cent sales tax to fund expanded early childhood education in Kansas City will be on the November ballot. Segment 1: First time voters share their thoughts on voting in the primary. We visit with first time voters to find out what their experience voting in the primary elections was like and if the physical experience of voting met their expectations. Seg. 1: Why Clay Countians Asked For An Audit. Seg. 2: The Divide of U.S. And U.K. English. Segment 1: Problems in Clay County government prompted request. More than 9,000 Clay County residents are asking Missouri State Auditor Nicole Galloway to take a hard look on their county's government. This week the county administrator resigned, last year two other county officials were charged with tampering with public records, and there have been a number of questionable purchases made with tax payer dollars. Today we looked at how county government became so bad that residents went to the state for answers. Seg. 1: India's View Of KC. Seg. 2: Holographs Train Med Students. Seg. 3: Bernie Sanders On Kansas. Segment 1: Does Kansas City have a bad reputation within the Indian community? Indian nationals coming to America often have to worry about immigration hurdles and racism. Two violent incidents since 2017 in the Kansas City metro have added violence to their list of concerns. 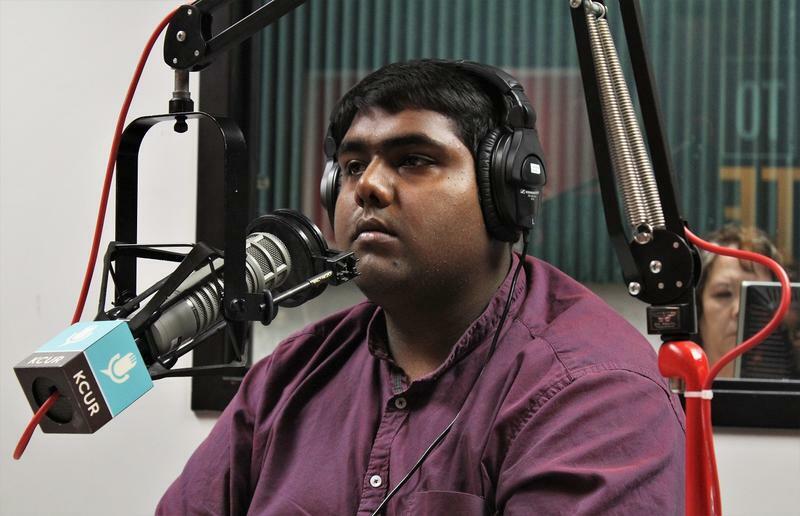 Most recently, Sharath Koppu, a UMKC student from India was shot and killed during a robbery at the restaurant where he worked. Today, representatives of the Indian community revealed their views of living here. Segment 1: Witness says suspect killed in Kansas City Police Department shooting "was a very troubled individual." 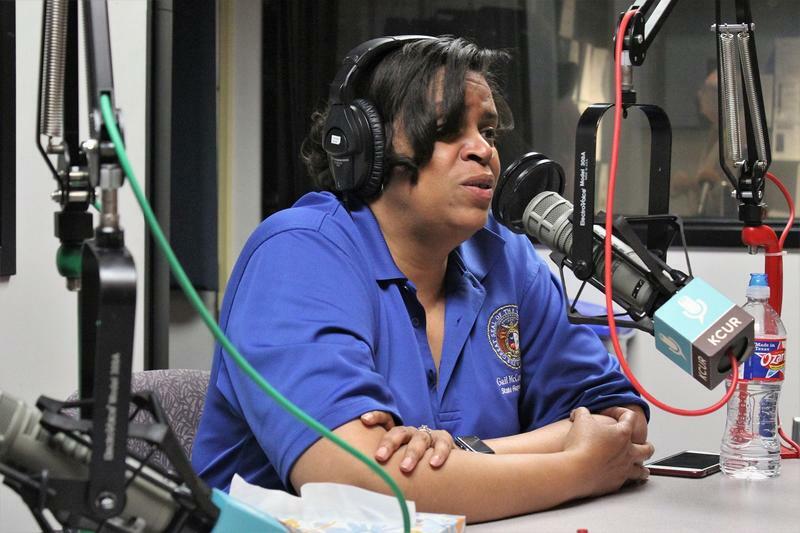 In a re-broadcast of a segment that aired June 19, 2018, we discussed the Kansas City, Missouri, police shooting death of a sword-wielding woman and the role mental illness may have played in the encounter. We examined when deadly force by law enforcement is warranted. Segment 1: How Kris Kobach changed the secretary of state's office in Kansas. 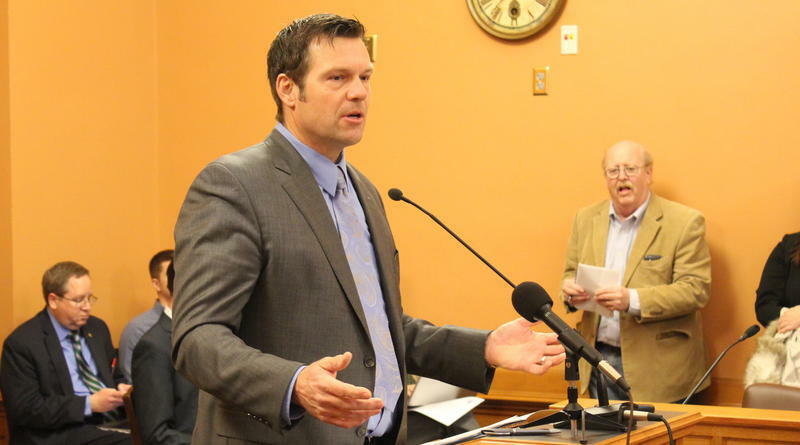 After winning the bid for Kansas secretary of state in 2011 with 59 percent of the vote, Kris Kobach recieved national attention for controversial his voter I.D. laws and anti-immigration stance. Most recently he's made headlines with his gubernatorial campaign. Today, we reflected on the changes the former law professor has brought to the secretary of state's office and whether the transformation Kobach has effected is permanent. Greitens Has Resigned. What Does That Mean For Missouri? Seg. 1: Unconscious Bias And Being A White Ally. Seg. 2: Is NASCAR For Sale? 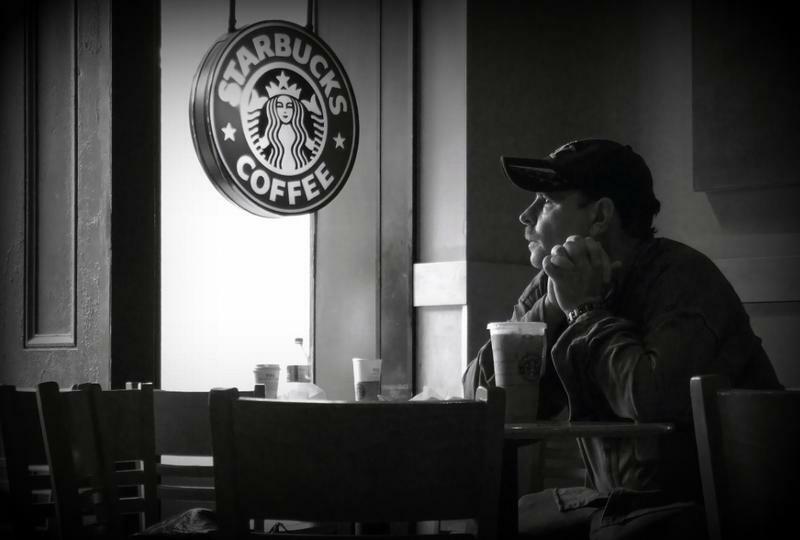 Segment 1: Implicit bias, white allyship and the Starbucks arrests. Seg. 1: Grilling Tips. Seg. 2: Fried Chicken. Segment 1: How to grill sausages and burgers. It's almost Memorial Day weekend, and many Kansas Citians will be pulling out the grill for backyard cookouts. The owner of a butcher shop/restaurant shares his tips on the best way to cook sausages and burgers on the grill. Plus, a local chef on how he went from cooking in fine dining restaurants to opening a fried chicken joint. 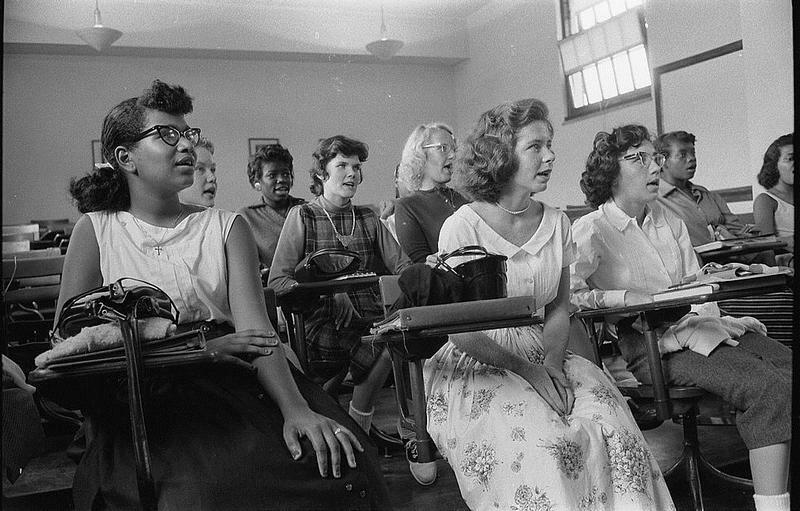 The Missouri House committee investigating Gov. Eric Greitens is undertaking an unusual spectacle this week: reading hour upon hour of legal proceedings out loud, together. As the 2018 legislative session careened to an end, we took stock of what legislation passed, what didn't pass, and what was allowed to quietly pass away. It turns out that with all eyes on the accusations against Gov. 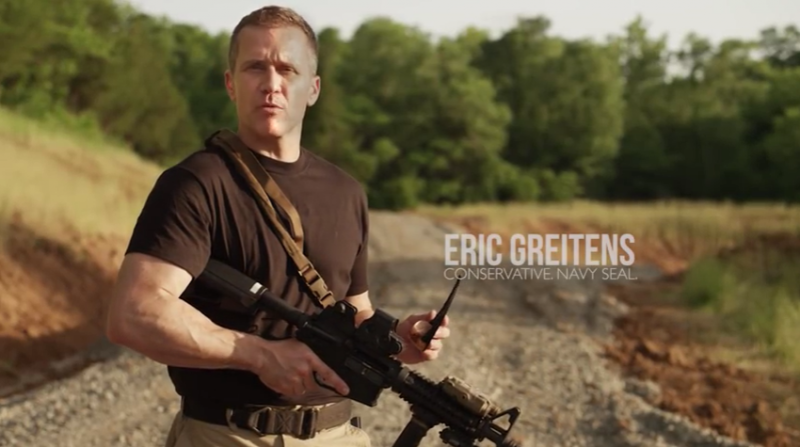 Eric Greitens, his fellow Republicans were fairly successful at advancing a legislative agenda. 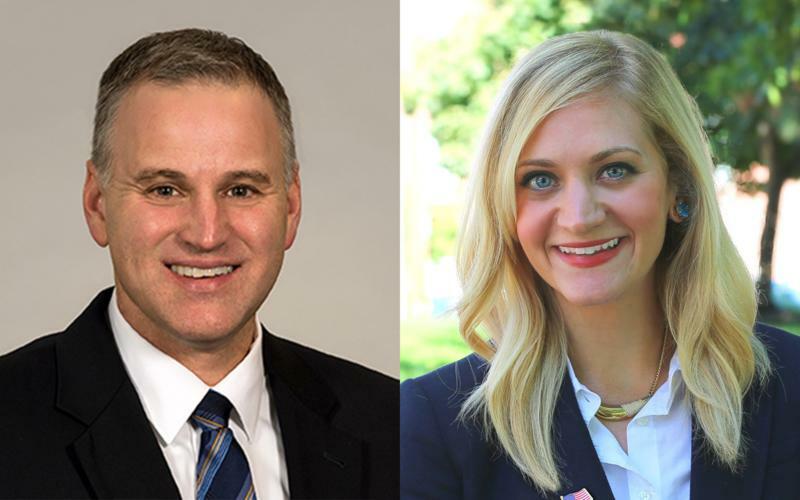 Host Brian Ellison calls on KCUR editor Erica Hunzinger to help recap the session, and Sen. Jason Holsman, a Kansas City Democrat, talks about what went wrong for his party. What gets you interested in history? For some people, it's the pomp of a royal wedding that gets them digging into the annals of British aristrocracy. Today, we discuss the royal wedding and find out why one history podcast is paying close attention to it. We'll also check out other new and noteworthy podcasts that came out this year. 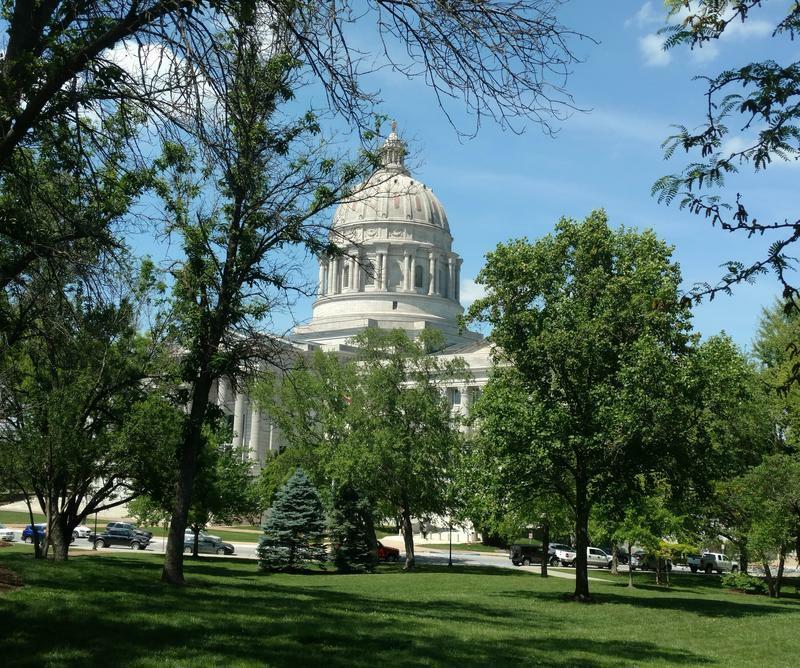 Missouri’s 2018 General Assembly session will likely be remembered most for the legal and ethical travails of Gov. Eric Greitens. 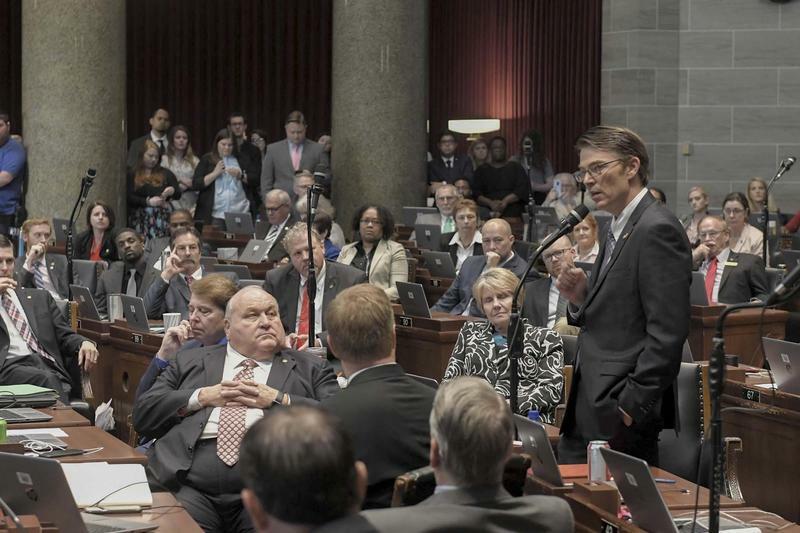 But the Republican-dominated legislature managed to approve numerous policy initiatives — the impact of which may last longer than Greitens’ tenure. He's an actor, writer, storyteller ... and now, filmmaker. While growing up on his family's farm in Louisburg, Kansas, David Wayne Reed used to dress in drag and perform shows for the hay crew and visiting seed salesmen. He became a founding member of KC's Late Night Theatre. And in his new film, he returns to his farm roots. Seg. 1: History Of Sprint. Seg. 2: Populating The Americas. Seg. 3: Fingerprinting Technology. Segment 1: From Abilene to KC: The history of Sprint. It's a multi-billion dollar company with thousands of local employees. But did you know that Sprint got its start in Abilene, Kansas? Over a century ago, a farmer-turned-businessman started stringing lines through town and bought up local independent telephone companies. Hear how the company grew from there. Seg. 1: The Players In The Greitens Trial. Seg. 2: Bill Shapiro On 40 Years Of Cyprus Avenue. Segment 1: Understanding who's who in the upcoming trial of Missouri Governor Eric Greitens. Missouri Governor Eric Greitens will stand trial on Monday for a felony charge of invasion of privacy. In the courtroom overseen by Judge Rex Burlison will be more than just prosecutor Kim Gardner and defense lawyer Edward Dowd. 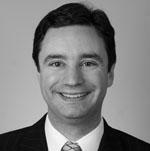 Each will lead a team of powerhouse attorneys so there are a lot of names in the lineup. To help us make sense of them all, we ran down the rosters with two reporters familiar with the players involved. Seg. 1: Arguments Against Tax Increment Financing. Seg. 2: Meet The Volunteers At A Suicide Hotline. Segment 1: What is tax increment financing, and what are its drawbacks? 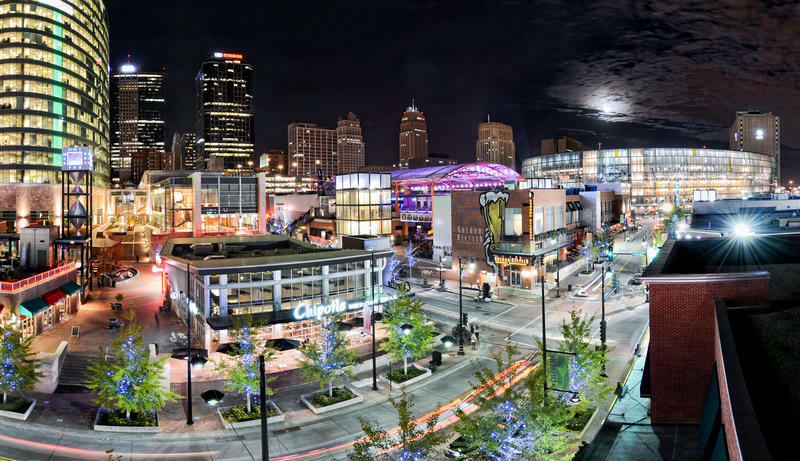 Tax increment financing districts, known as TIFs, have been a significant tool in Kansas City's development. But could they hurt communities as much as they helps them? In this first of a two-part series on the effects of TIFs, we took a look at opposition to the measures. Segment 1: Local 15-year-old creates a space for teens and young adults to embrace their love of books. Book festivals for adults are a dime a dozen. 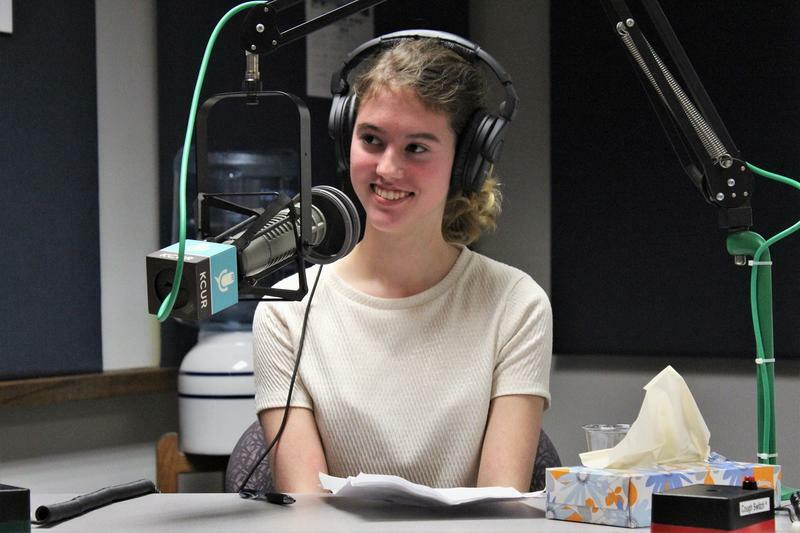 Now, a teenager from Prairie Village is looking to give young readers a chance to geek out over their favorite past-time, too. We met the organizer, and spoke with two writers who are taking part this weekend in the first ever LitUp Festival.